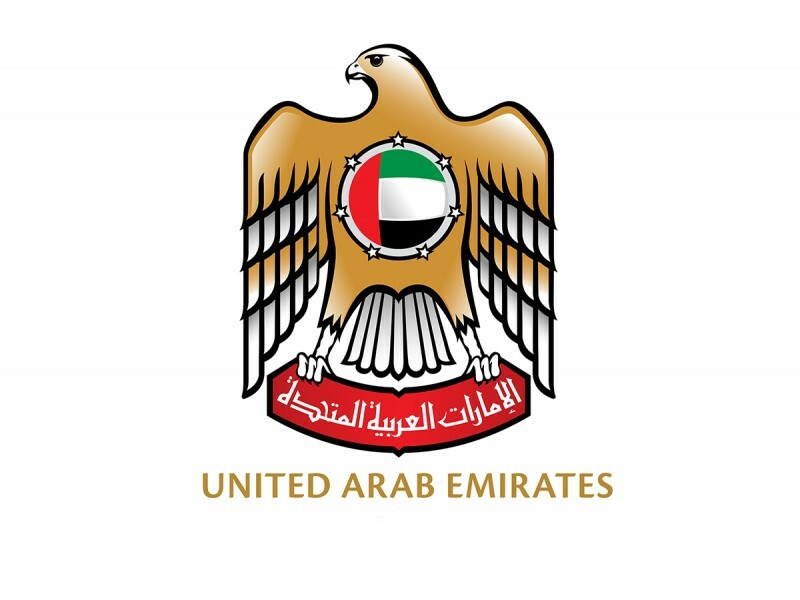 CAIRO, 14th August, 2018 (WAM) -- The UAE is chairing the extraordinary meeting of the Follow-up Committee of the Economic and Social Council, which started earlier today at the Arab League premises here in the presence of senior officials from a number of Arab ministries of economy. The meeting addresses an array of topics, primarily ways of streamlining trade exchanges and stamping out impediments met by the Greater Arab Free Trade Area, said Mohammed Saleh Shalwah, Advisor to the Minister of Economy, who is chairing the meeting. Compliance to the council's decisions by Arab countries features high as well in the meeting's agenda, which also includes ways of ensuring transparency and visibility in trade flows between Arab countries.